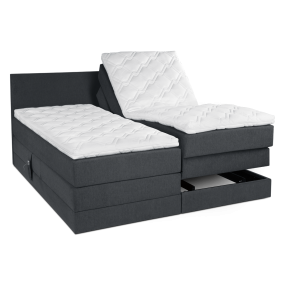 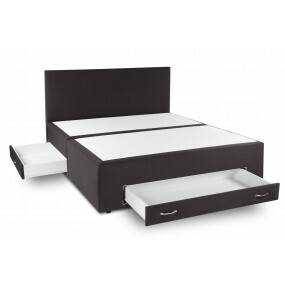 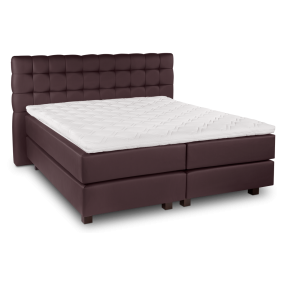 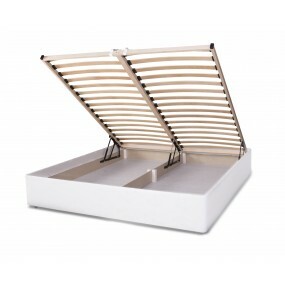 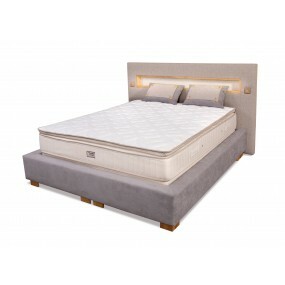 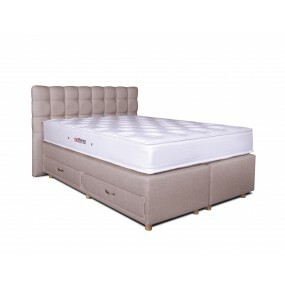 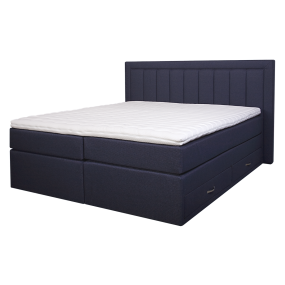 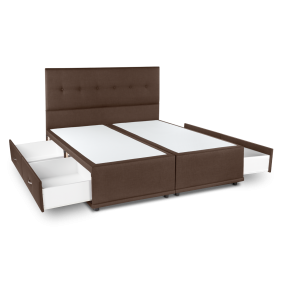 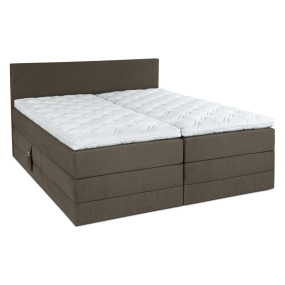 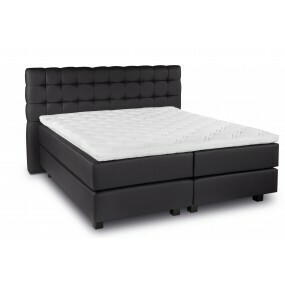 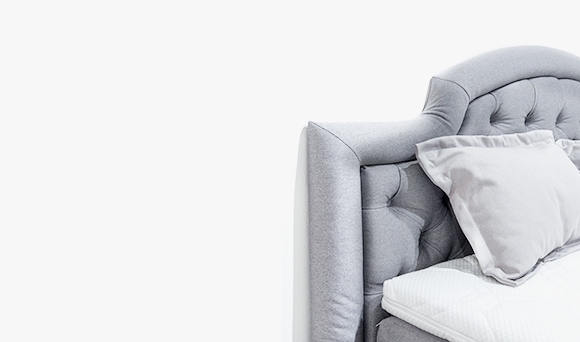 The Luxury Privilege Bed features a classic look, guaranteed quality and durability of materials. 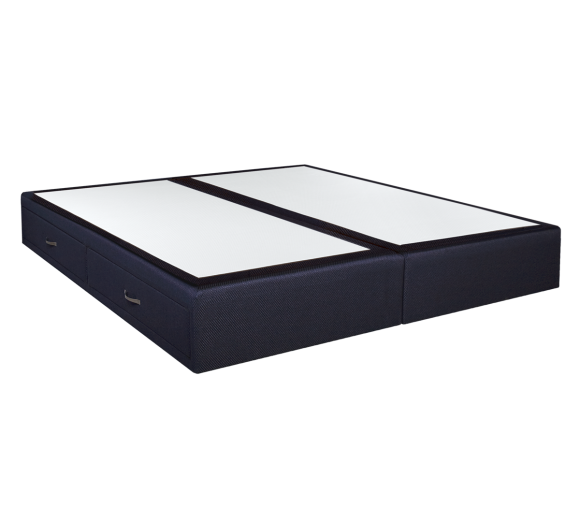 The three built-in drawers provide practical and readily accessible space. 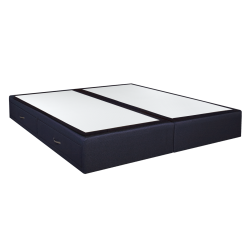 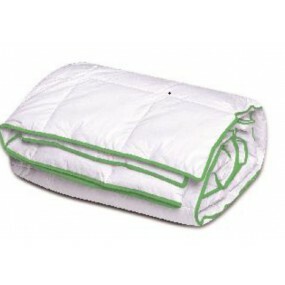 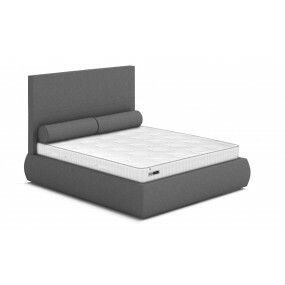 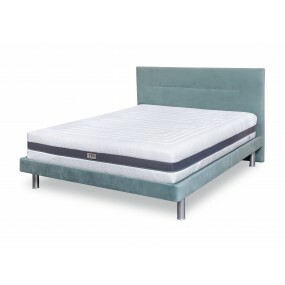 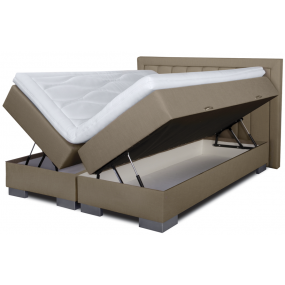 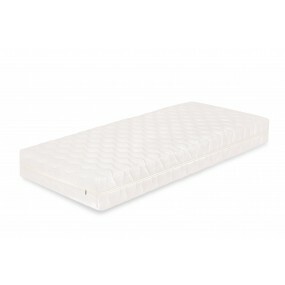 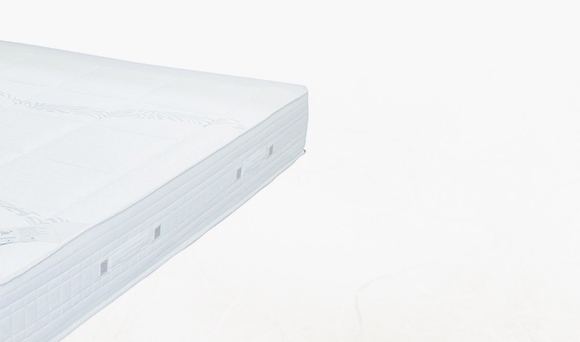 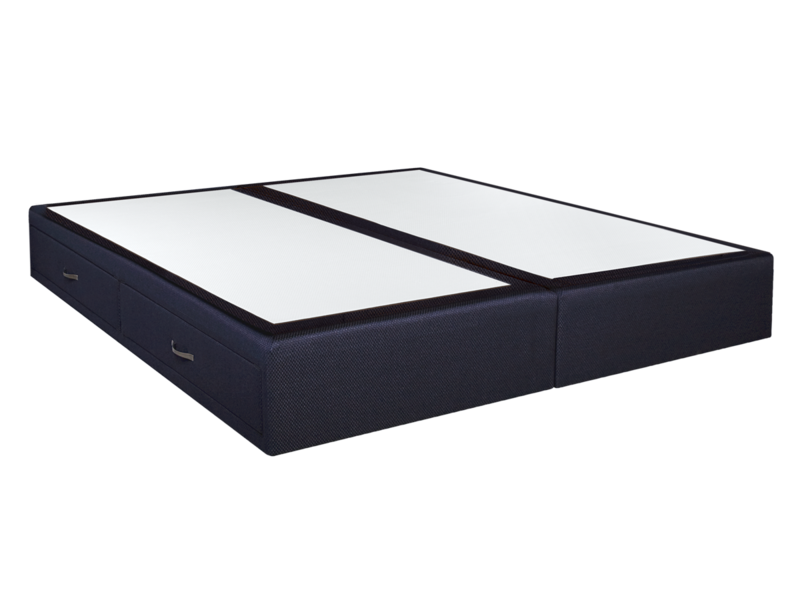 The sturdy base is appropriate for each model of dual-face mattress. 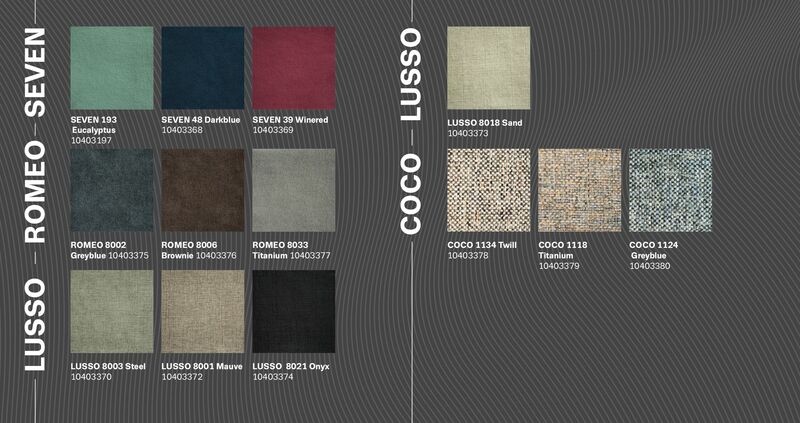 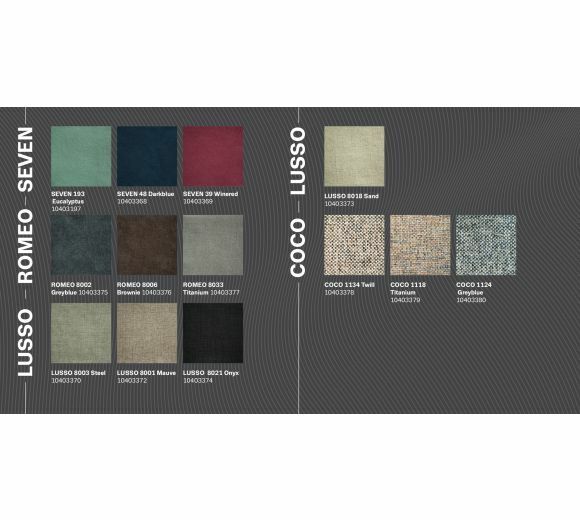 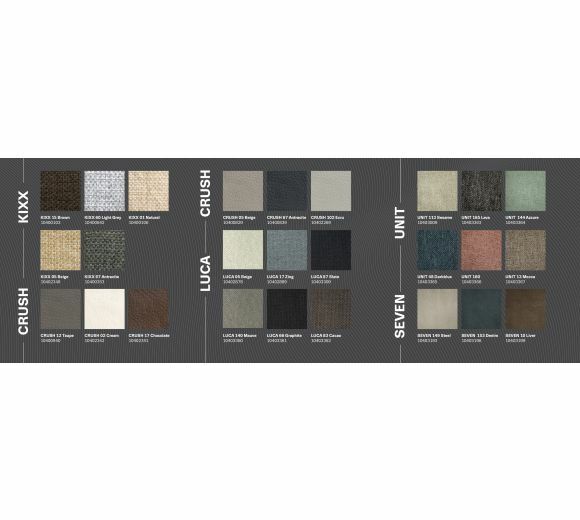 A wide selection of high-quality damasks and colours.